We are a family business, and take pride in offering you a personal service from start to finish. 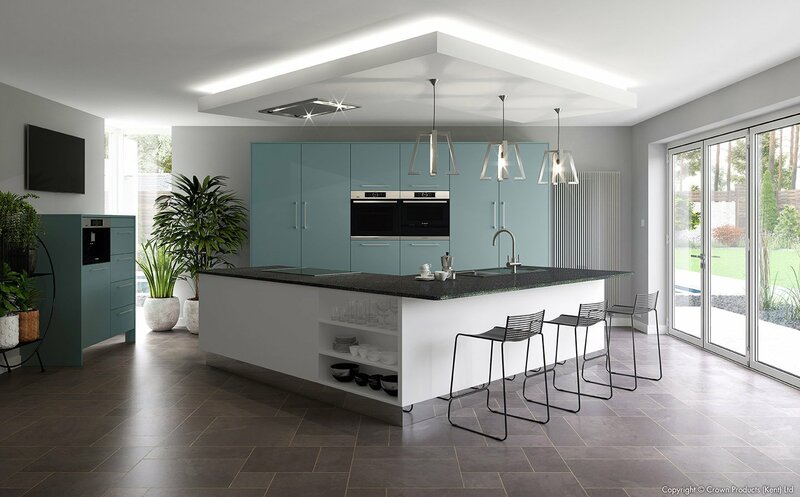 Call into our Knowl Hill showroom, near Maidenhead, to see a selection of fitted kitchens, worktops, and accessories. 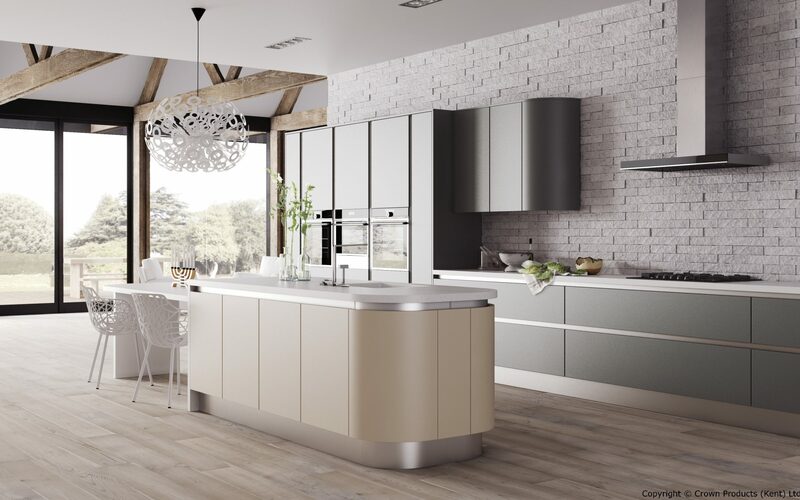 With over 40 years of experience, we can design, supply and fit your kitchen in any style you choose, from traditional designs to modern trends. Browse around the website to see just a selection of the many designs we offer. 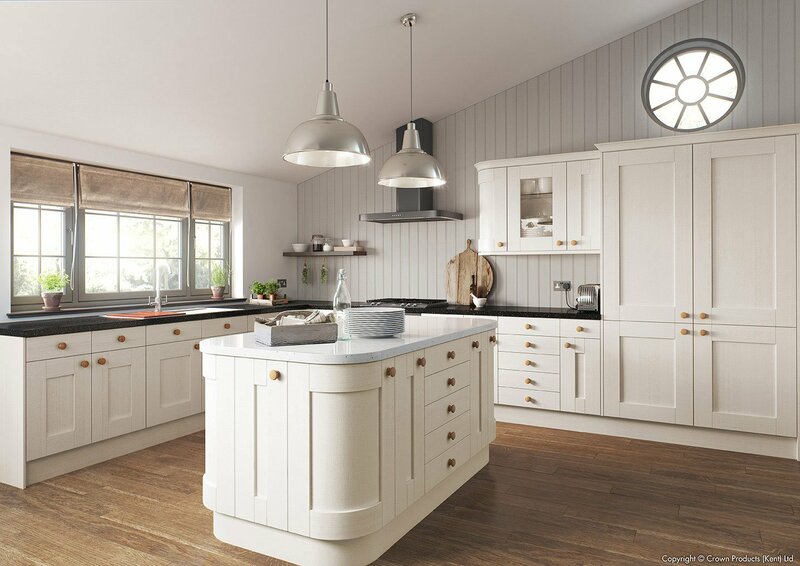 Handles, doors, worktops and accessories can be interchanged to create a fabulous new look for your kitchen. 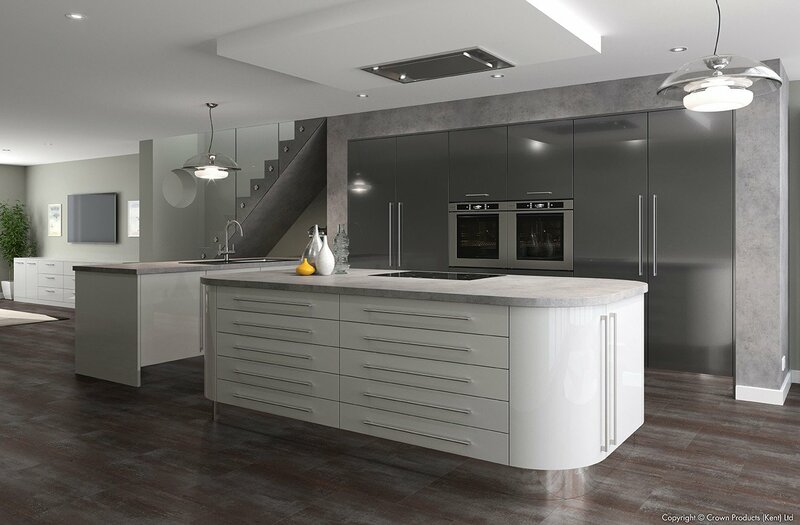 We also have a 2 level showroom in Knowl Hill with displays, sample doors, appliances, sinks and more for further ideas. 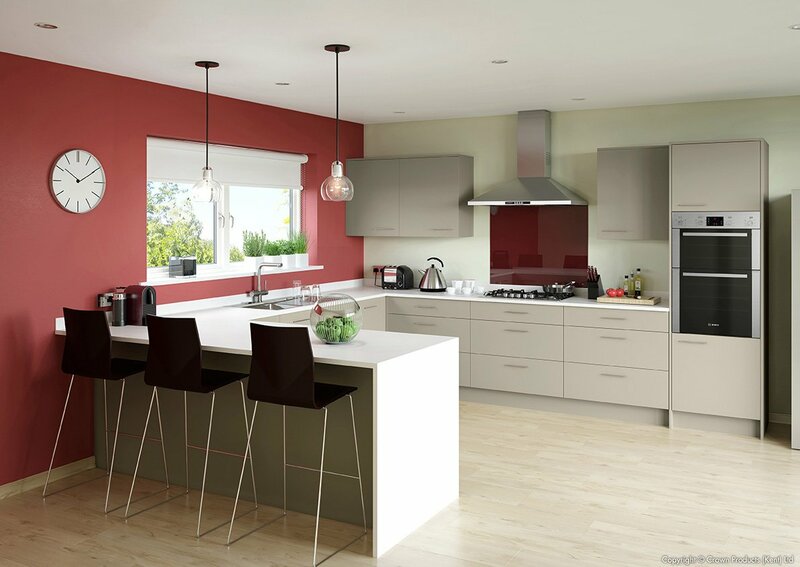 We will visit your home, measure the space, design your kitchen and provide a plan with an itemized quote, free of charge. 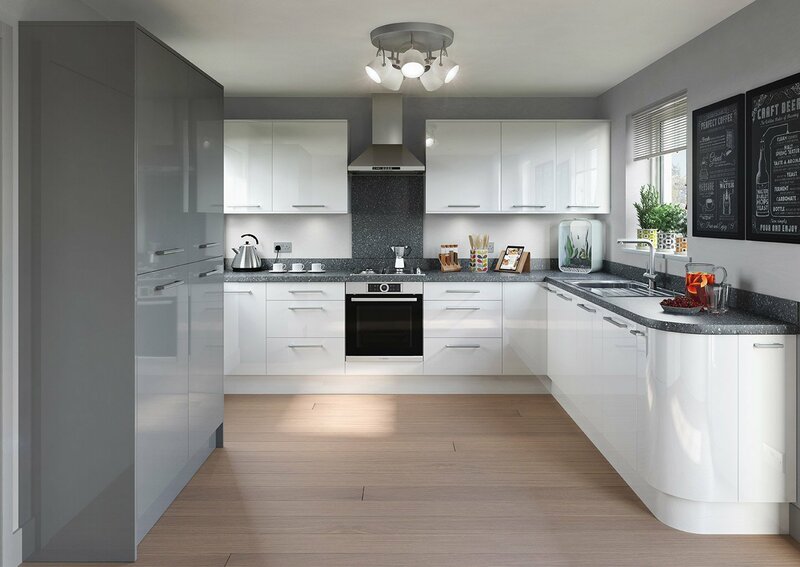 Our installation service covers fitting the kitchen, all electrical and plumbing work as well as wall and floor tiling, undertaken by our professional and skilled fitters. 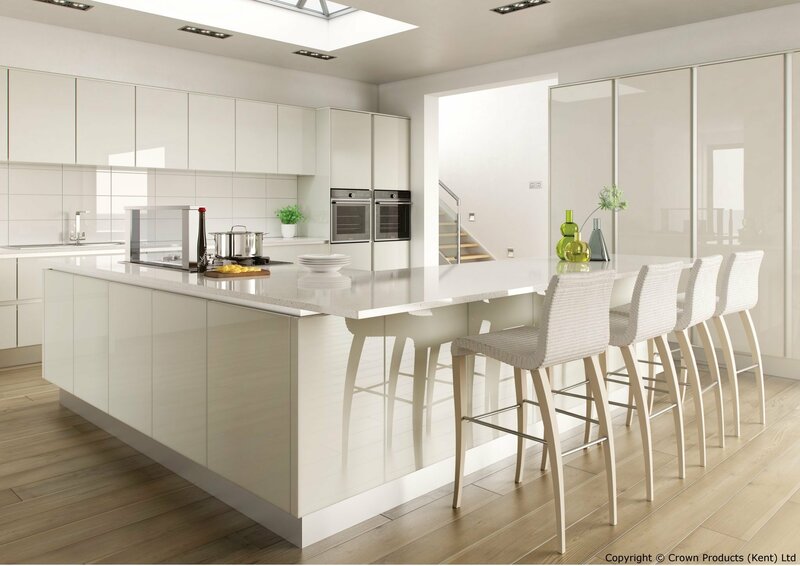 If you would like a flat packed kitchen to assemble yourself, we can provide the units for you. 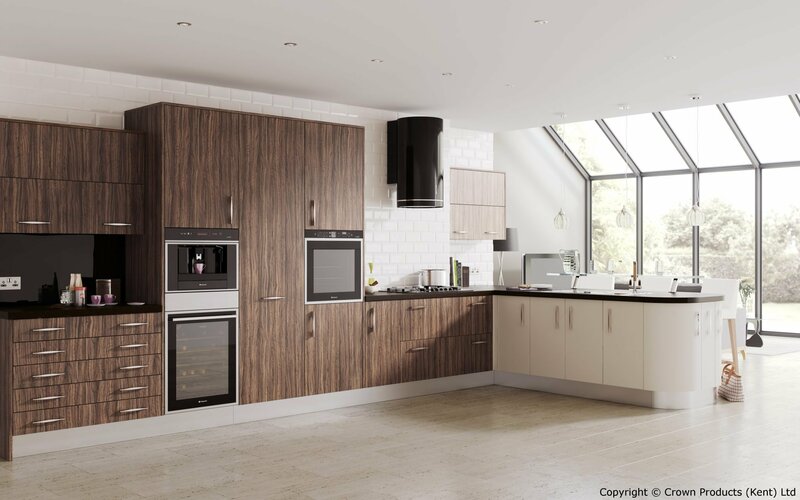 A big thank you for our beautiful new kitchen. We are delighted with it and have had many compliments about the design and quality. Thank you too to Robert and Julian or their courtesy and workmanship. We have already recommended you all to other people and shall take great delight in continuing to do so. We would just like to say a big thank you to you all for the great effort that was involved with fitting our new kitchen. Everyone worked hard. We are pleased with the products and workmanship and it was a pleasure doing business with you. This is the second time I have used them, first time about 18 years ago. First class installation, very professional with an eye to detail. Left each day very tidy.